“I don’t want credit, you’re going to give me my f***ing money back,” the transgender customer yelled at the store clerk, according to the video. The video racked up more than a million views on YouTube and had been shared thousands of times on different social media platforms. Representatives for GameStop released a statement called the incident “unfortunate,” but defended the employee’s behavior for trying to diffuse the tense situation. Like other corporations committed to inclusiveness, we are continually learning. This incident reminds us to continue pursuing efforts to ensure GameStop remains a diverse, inclusive culture that celebrates every person’s unique value. The transgender customer said the clerk prompted the expletive-laden reaction and does not regret the outburst. “I was so angry at that point because, literally, five or six times he had called me ‘Sir.’ He got me so fuming angry and I was cussing,” Moore said. 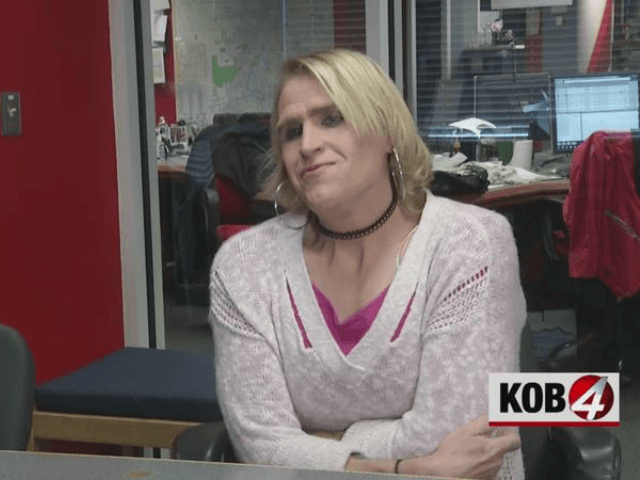 Moore, who works as a local disc jockey, is now capitalizing on the video to raise awareness of the transgender community, announcing plans to create a music video based on the incident.